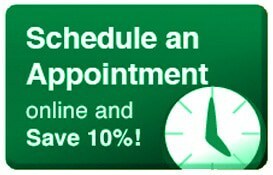 Heater Repair Ardmore | Heater Repair Bryn Mawr | Think Green HVAC! As the Fall has arrived and the temperature dips into the cold, some of us may be tempted to already turn on the heat. 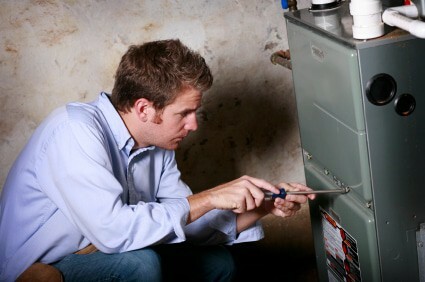 However, without the proper service you may end up damaging your furnace without the proper maintenance. Here are some tips if you need heater repair in Ardmore. Before you try to do any maintenance on your heating system, you want to make sure that you are being safe. First, make sure you turn off the power to the system. The last thing you would want is to damage your very expensive HVAC system, or even worse, hurt yourself in the process. For whatever reason if you smell gas DO NOT try to fix it yourself! Dealing with a gas leak is like dealing with a bomb. At any moment your house could explode! 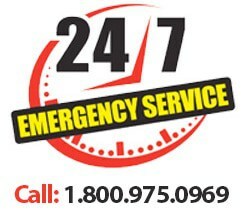 Call emergency services immediately so they can check your home thoroughly. If you are looking for heater repair in Ardmore, you may want to start by simply replacing your air filter. It is one of the easiest maintenance tasks that you can do. The job of the filter is to catch dust and debris from entering the furnace where it can cause damage or get blown throughout the home. A general rule of thumb is to change the filter every season, however, with pets or high traffic in your home you may want to change the filter at shorter intervals. Once you have changed the filter, you may way to clean the inside of your furnace. Heater repair in Havertown is crucial to keep your system up and running. This can be as easy as vacuuming the area where the filter slides out or just taking a damp cloth and wiping down the inside panels, blower, and belts. 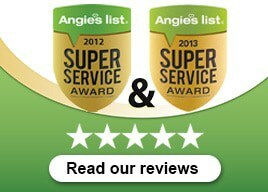 Once you have done the basics, it is always a smart idea to call a professional to have your system serviced. With proper maintenance, you can avoid paying costly heater repair in Bryn Mawr. If you need a qualified service provider, choose Green Heating, Cooling & Electric for heater repair in Ardmore, heater repair in Havertown, and heater repair in Bryn Mawr.